A free support service has been launched by Cats Protection to help grieving owners cope with the loss of their cat. 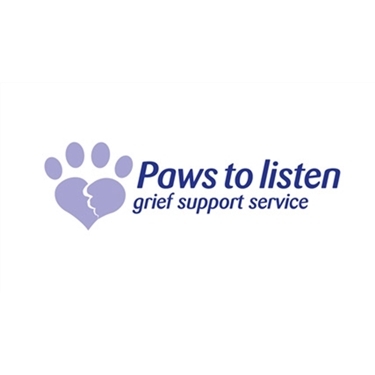 The Paws to Listen service is a confidential phone line enabling owners to speak to trained volunteers who can offer emotional and practical help in coping with pet-related grief. As well as the phone line, there are a number of free online guides and leaflets to help owners deal with sensitive issues – from understanding euthanasia to helping children deal with the death of their pet. It is hoped that the service will lend support to cat owners on a range of grief-related issues, including owner’s whose cats have gone missing or those that have been forced to rehome their cat. Additionally, there is a memory wall on the Cats Protection website, where owners can pay tribute to their much-loved pets. To speak to a volunteer on the Paws to Listen phone line, call 0800 024 94 94. The line is open from 9am to 5pm, Monday to Friday excluding bank holidays.